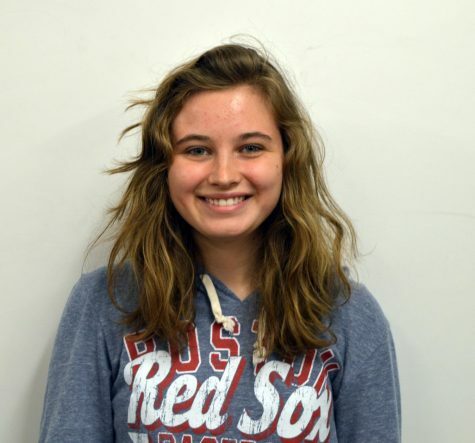 Katie Lawrence is a Junior and inspires to be a new writer on the Journalism Staff. She loves to write stories in her free time and hopes to be a world renowned author one day. When not writing, she loves everything involving music, flying, and above all, she loves her dog. Katie is excited for Journalism and hopes to write the best stories for BIC!